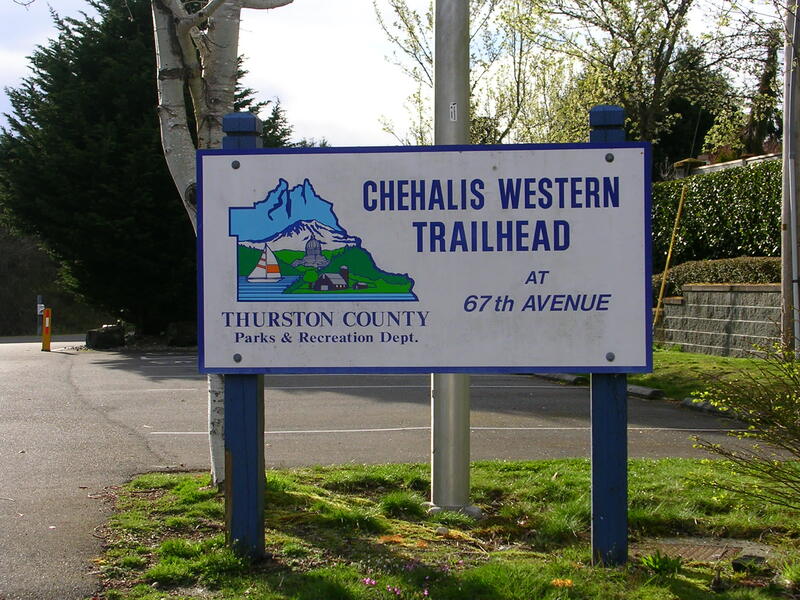 The historic Chehalis Western Railroad, which operated from 1926 through the mid-1980's, has now become the Chehalis Western Trail. 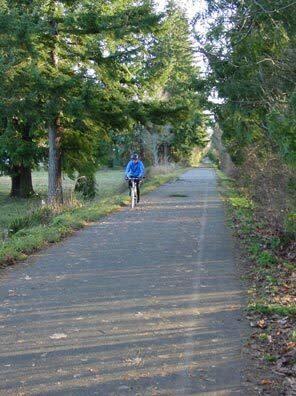 The trail runs north-south through the heart of Thurston County and links up with the County-owned 14.5-mile Yelm-Tenino Trail. It passes through a variety of ecosystems and environments in both the urban and rural areas of the County. It provides access to over 170-acres of park land including nearly two (2) miles of frontage along the Deschutes River and features access to the Puget Sound, Chambers Lake, wetlands, forests, farmland, creeks, prairies and other habitats. 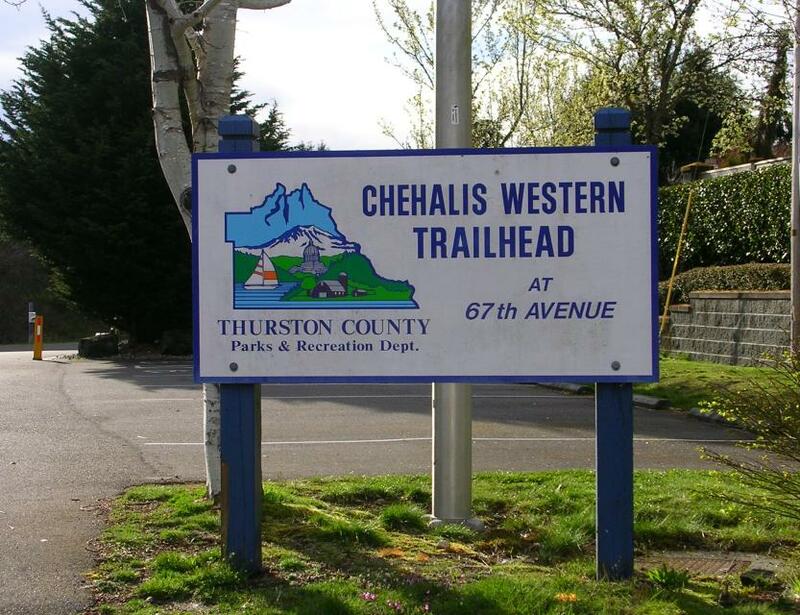 Thurston County-owns and operates 22 miles of Chehalis Western Trail in public ownership. 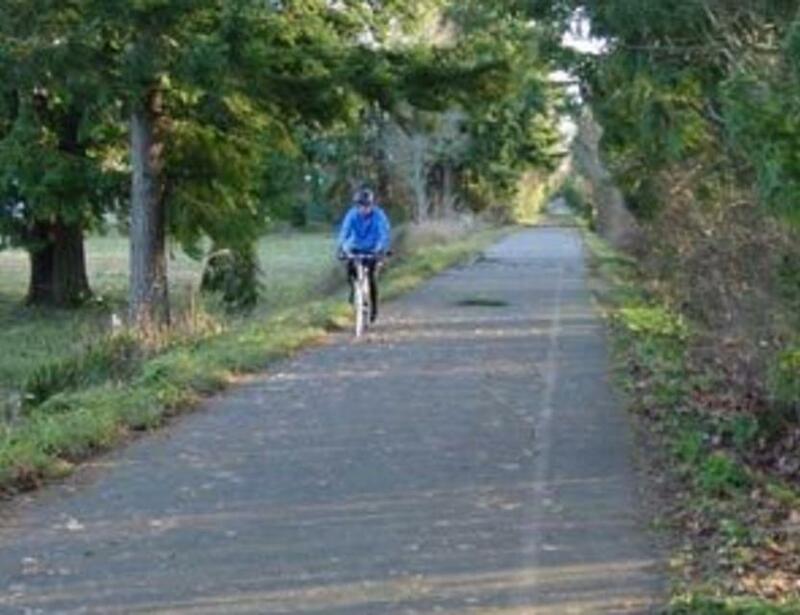 The trail is an integral and significant linkage in the planned 48-mile county-managed trail system. 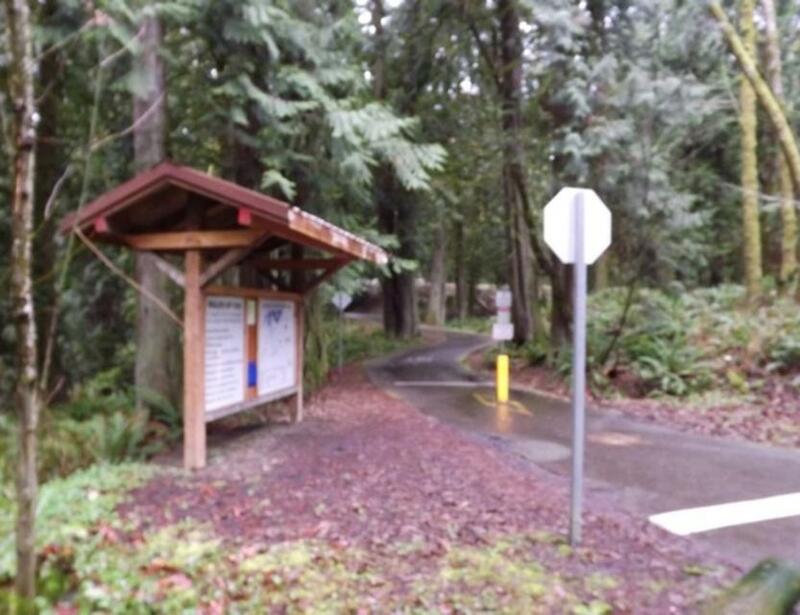 It features four trailhead facilities with parking, restrooms, and picnic facilities at the Chambers Lake Boat Launch, Scenic Overlook at Chambers Lake, the Yelm Highway Pedestrian Overpass, a trailhead at 67th Avenue with parking and trail information, and a parking area at Fir Tree Road. 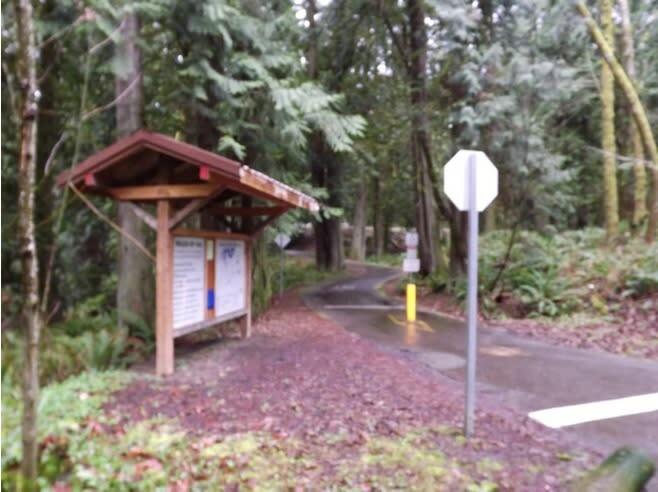 The northern section has a trailhead at Woodard Bay with parking and restrooms. With spectacular views, the trail system provides excellent opportunities for users to enjoy a tranquil and refreshing outdoor recreation experience any time of the year.